I have a feeling most Indians aren’t aware of St Denis. 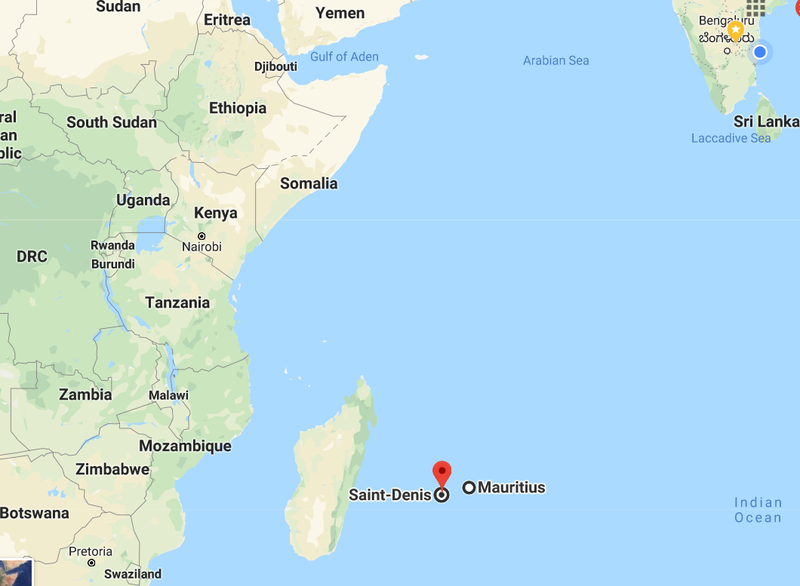 This small island, very close to Mauritius, doesn’t appear on the list of destinations Indians want to go. I believe lack of awareness is the main reason. 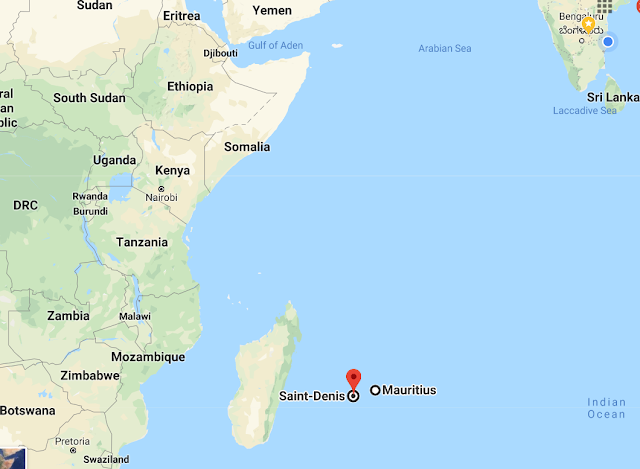 If you’re done with other popular destinations in the region- like Seychelles, Mauritius, Tanzania etc and looking to try something new, you might want to fly to St Denis. Air Austral is flying direct to only Chennai in India. This Chennai-St Denis flight is only once a week- leaves Chennai on Saturday, return from St Denis on Friday. Air Austral is offering connectivity to Delhi, Mumbai and Kolkata with their code share partner Thai Airways, with one stop via Bangkok. However, Indian and Chinese nationals are eligible for visa waiver program, if and only if they buy entire package (flight + accommodation) from an authorized travel agency. In such cases, inbound travel agency in Reunion is authorized to request a visa waiver for their customers, which if granted, Indian and Chinese nationals can get a visa free entry to Reunion. This is valid for 15 days. Other option is to approach French embassy and ask for visa to visit Reunion. More details on Air-Austral website here. Would have been more convenient if Indians were given Visa on Arrival, like it happens in Mauritius n Seychelles. This is good opportunity for Indian Outbound agents and travel companies to promote Reunion trips. What to do in St Denis, Reunion? Renuion island is a fairly large island- there’re several waterfalls, mountains, wildlife areas museums, parks and such standard attractions that can keep visitors busy for a week or two. There’re few active and silent volcanoes, natural Amphitheater formed by mountains and so on. Since you’re going all the way, it might be good idea to extend the visit to include few other destinations- like Tanzania, Mauritius, Seychelles or South Africa etc. There’s good air connectivity to these islands, but one way fare between these places isn't really cheap, so watch out. If you can spare 15 days for the Africa holiday, may be you can spend 4-5 days each in Reunion, Seychelles and Mauritius. Or Include Madagascar/Zanzibar (Tanzania) or any other African nation as per your liking. Disclaimer: I have not visited Reunion- just discovered it during my flight search and thought of informing my readers about my findings, as there’re not much posts about this destination among Indian travel blogs. Hopefully I will visit Africa in future. Let me see. All information as read on most reliable sources- like airline website, popular travel sites and so on. Please use your discretion and do your own cross check where felt necessary. What are your thoughts? Does traveling to a new, lesser known attractions excite you? Do you think a trip to Reunion Island is worth? Will you consider a trip? Great to read,Thanks for sharing. Thank you for sharing the post! I'm looking for this information,helpful.